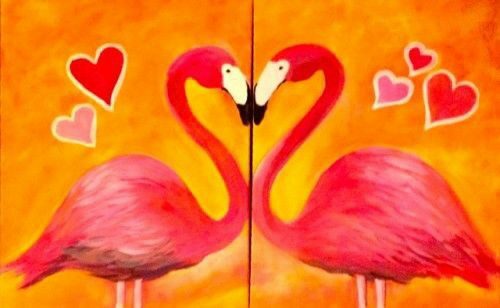 Wine & Painting Night – Valentine Theme! Previous Previous post: Pizza and Trivia Night! Next Next post: Why is Renter’s Insurance Important?